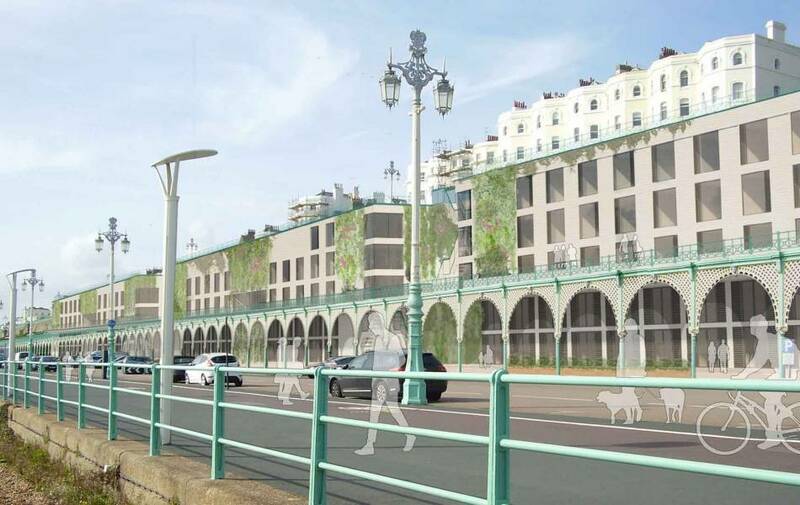 Madeira Terrace is set to return to its former glory as Boxpark Brighton submits a bid to revive this once buzzing beachfront location. 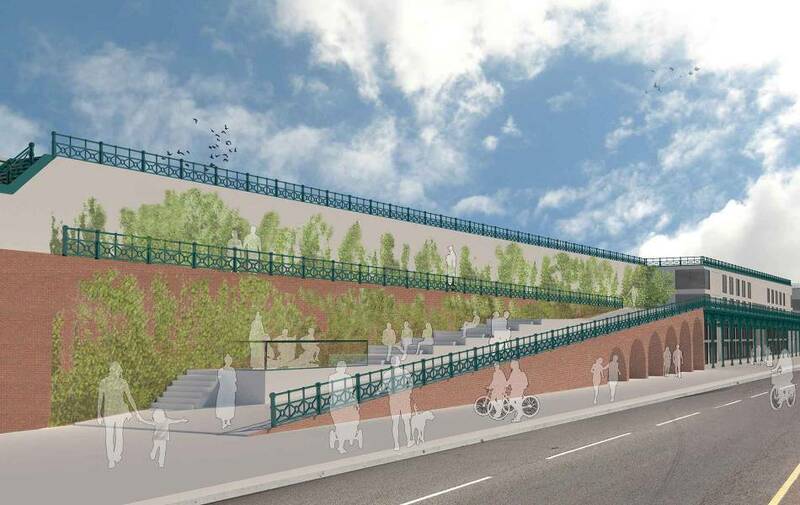 Boxpark aims to restore over 800 meters of the rundown but iconic arches and promenade, bring hundreds of jobs to the city. Boxpark will be working alongside Brighton founded Chalk Architecture to bring life back to this area of Brighton. 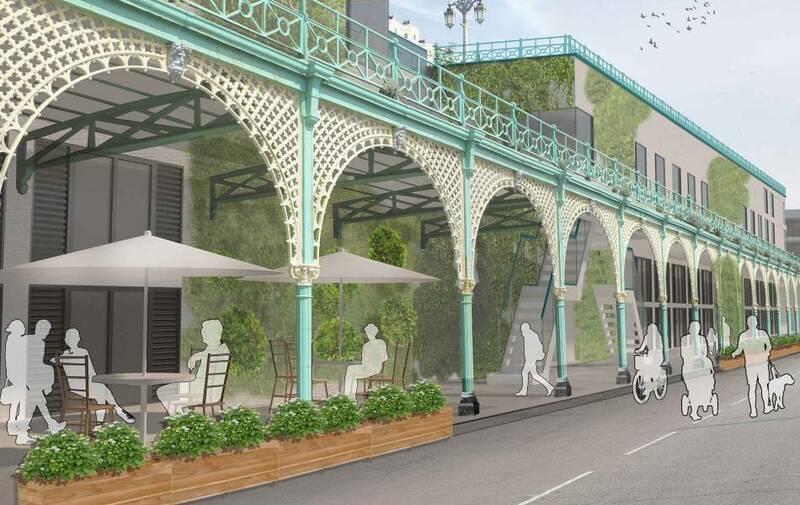 New restaurants, independent retail stores and start up office spaces are planned for this space all while retaining the natural beauty of Madeira Terrace.